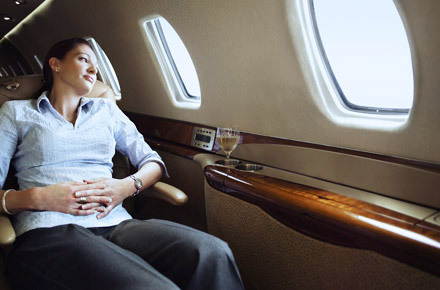 Corporate and leisure jet charter, tailored to accommodate your schedule. VIP terminal access and passenger processing minimizes down time in airports and Executive Airlines’ premium customer service ensures the journey is flawless from gate to gate. From aircraft selection, pre-purchase and acquisition to operational readiness, crewing and compliance, our experienced team will tailor a management solution to your needs. We then take care of the details so you can focus on where you need to be. Personalised luxury jet travel packages; from VIP customs clearance to perfect in-flight service, it’s flying just as you want it to be. Cost-effective corporate charter solutions; minimise executive down-time and travel on your own schedule. 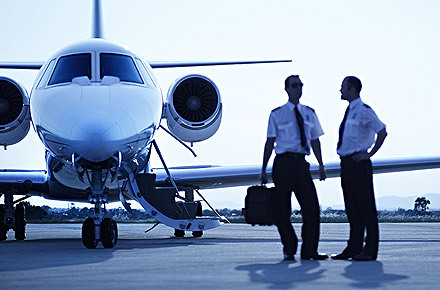 Individually-tailored jet management solutions; let us take care of the details, so you can focus on where you need to be.